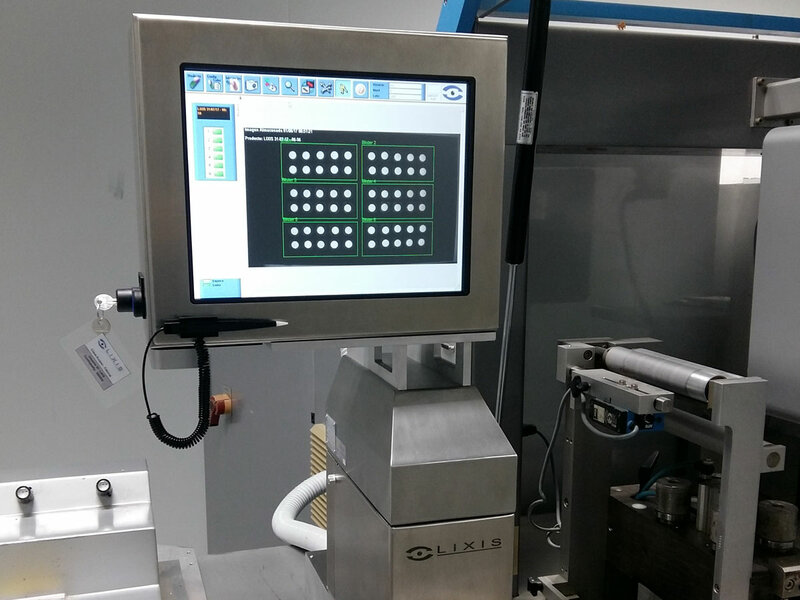 Lixis SVC vision Systems are designed to assure quality standards are met in pharmaceutical packaging lines, through the inspection of any kind of tablets and capsules in all types of blister packs. 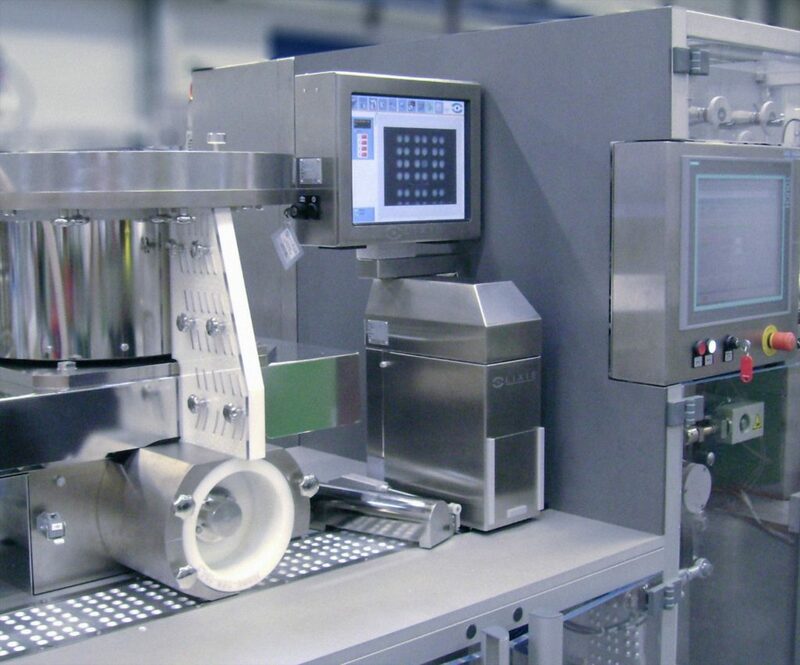 The inspection of production with our machine vision technology guarantees that 100% of the items are accurately packed, thus eliminating errors and reducing costs related to human control. Inspects blister packs filling with any kind of tablets or capsules on any type of forming materials (PVC, aluminum and others). Detects possible errors in products with maximum accuracy levels. 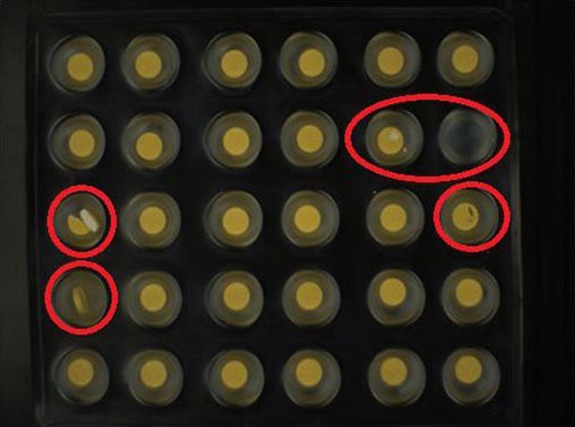 Simultaneous error search strategies – Presence, size, shape, broken, chipped, position, overfilling, empty blister. 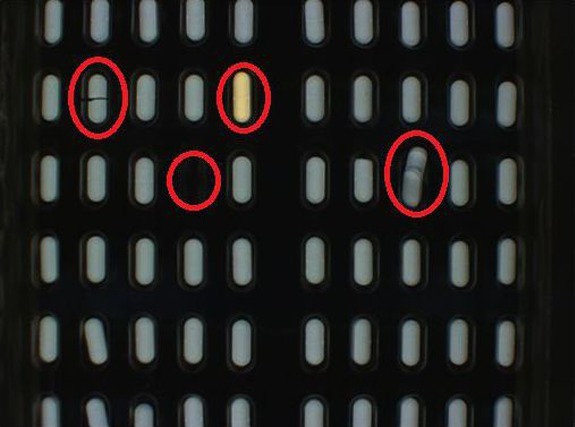 Consecutive errors and foreign objects, color spots and stains. Correct color and surface structure. Easy to Use, friendly LIXIS® software interface with on-screen help and interactive tutorial. Step by step new product configuration wizard aided by LIXIS® Virtual Assistant + Voice Guide. No machine slow-downs. Fast and efficient product set up and recovery. FDA 21CFR Part 11 Compliant: audit trail, user access levels, total data encryption. Independent industrial controller (PLC) included for system security watchdog, rejection control and shift register. Detailed exportable production report and last defective images stored in system for process analysis. Remote new product set up by email and system service via Internet. Immediate system recovery to original factory settings by means of included USB device. Sony CCD based Digital Industrial type camera. Resolution from 1600×1200 to 640×480 depending on equipment model, with adjustable image acquisition parameters stored with each product program. Polarized illumination based on industrial solid state white LEDs or fluorescent lamps with automatic compensation. 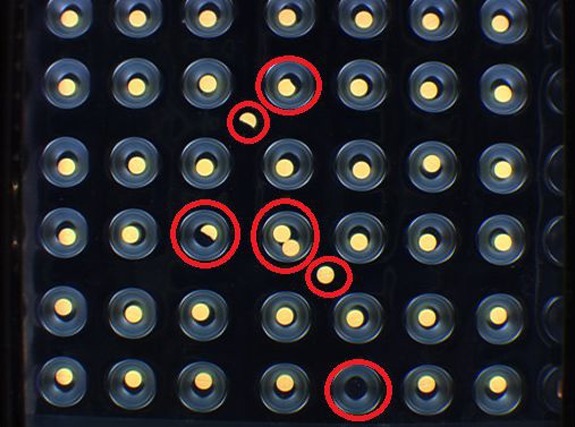 Optional backlight illumination and variable intensity for LED units. Industrial PC based system, with Ethernet connection for remote support. Centralization module for controlling additional blister machine optional sensors such as Pinhole detector, Film Splice sensors, Bar Code readers, others. Optional bar code reading on lidding foil integrated with specific software module for set up and control. Practically unlimited product program storage capacity. Languages – English, Spanish, French, German, Italian, Russian, Portuguese, Korean, Polish. Others available under request. Compact Design under cGMP guidelines. Easy to clean and integrate onto any type of blister machine.